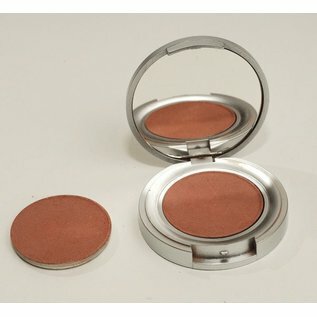 Cheeks Nice Tan Pan RTW Bronzer - Carol Thompson Images, Inc. Mineral Bronzer Refills. Our mineral chemical free bronzers are made exclusively from micronized minerals. Great for sensitive skin. Just remove old pan and replace with new one.